This 3days gorrilla trekking safaris in Rwanda is best suited for student’s weekend trip or as an add-on to any other safari in East Africa. We start with city tour in Kigali before heading to Volcanoes Park for gorrilla trekking and finally finish with a visit to Dian Fossey Centre where we learn all about the great work by Diana in saving the mountain Gorrilas. 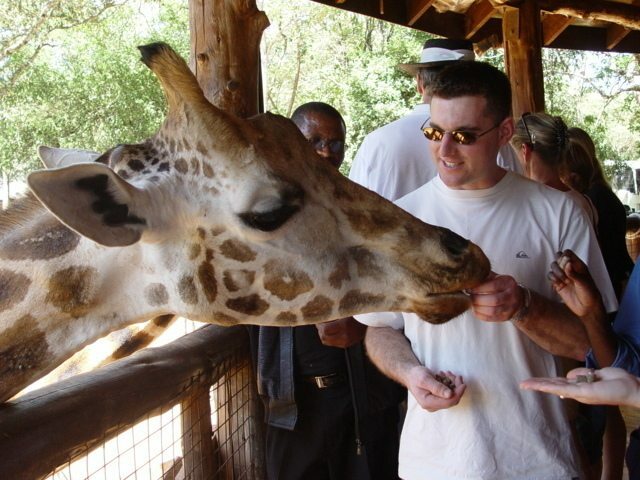 This 4days weekend gate-away to Masai Mara National Reserve starts with a city tour in Nairobi. Enjoy 2nights in the home to annual wildebeest migration. 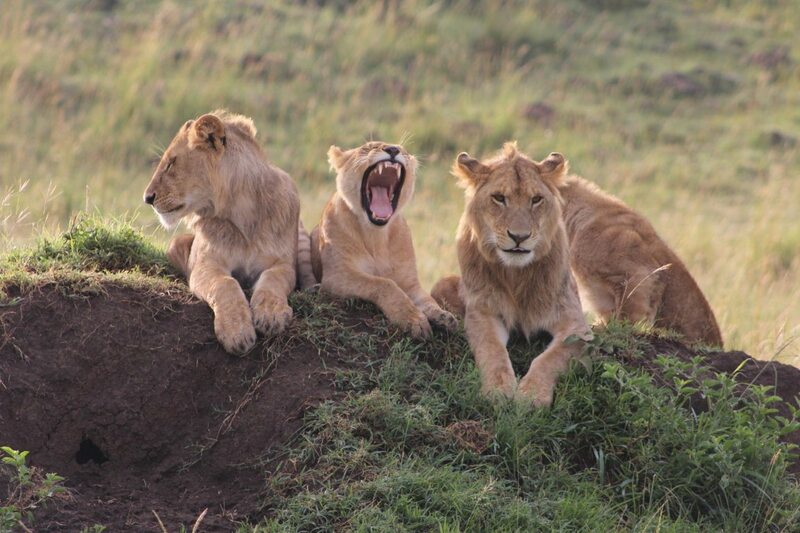 In Masai the you have the chance to see all the big five. With early morning game drive, you get to see the carnivores as they hunt herbivores. 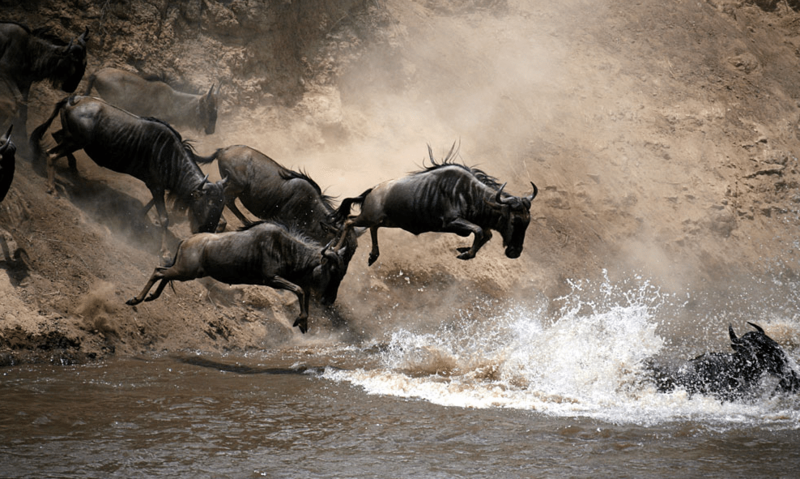 If you visit between July and September, enjoy the wildebeest migration; highlight of this spectacle is the crossing at Mara River where the strong current and crocodiles eliminate the weak ones and those that cross the river have another fight with predators lurk on the river banks. 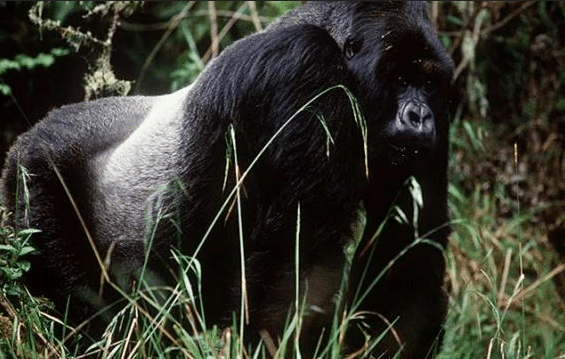 This 4days gorrilla trekking safaris in Uganda is an exciting weekend safari for student groups or any other group of family interested in Gorilla trekking. From Kampala we head to Queen Elizabeth with great views of Mt. Ruwenzori along the way. We cross the Equator and also enjoy the Gorilla boat cruise on the Kazinga channel into Lake Edward. 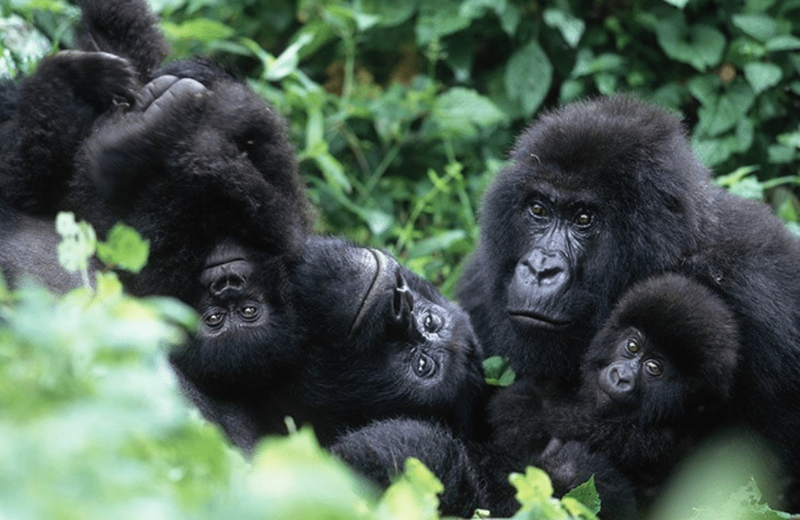 In Bwindi, we experience the gorilla trekking……. Starting from the safari capital of Tanzania, witness and learn about the world most fascinating wildlife in their breath-taking natural habitats like Serengeti, Ngorngoro and Lake Manyara’s for its famous tree-climbing Lions. The only kind of their species in the world.